A specialty bar focusing on bourbon, craft beer, local art and music. 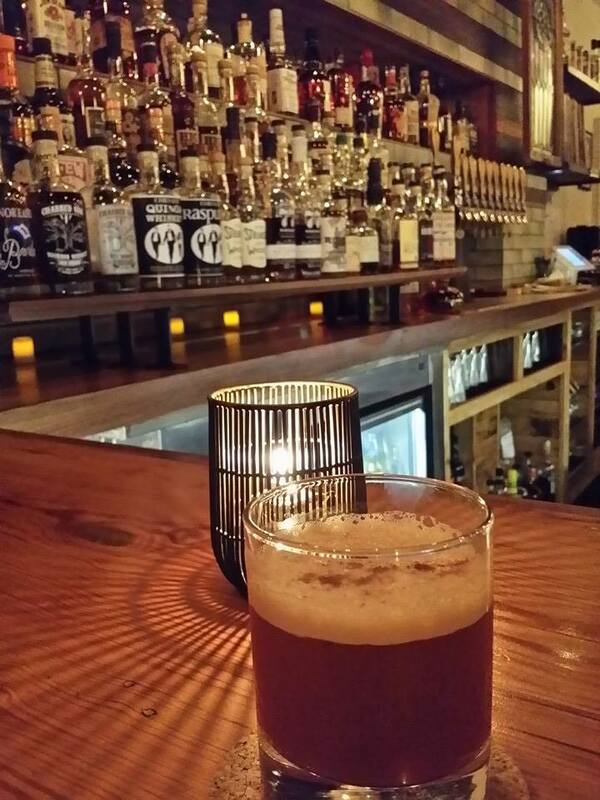 Come check out Greenpoint's authentic and locally owned whiskey bar at Franklin & India. We offer over 200 American whiskeys, 12 craft beers, custom whiskey cocktails, and a small but eclectic wine selection. Come in and play our free jukebox and admire the local artists works we have on display. 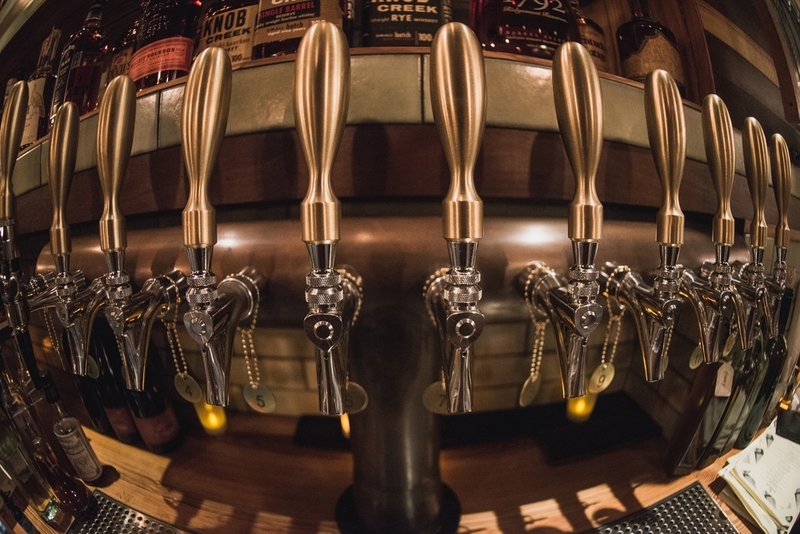 12 craft beers on tap with rotating selections throughout the seasons. Over 12 whiskey-based cocktails and carefully selected, diverse wines. Whether Its After Work or With Friends, Everyone's Welcome. 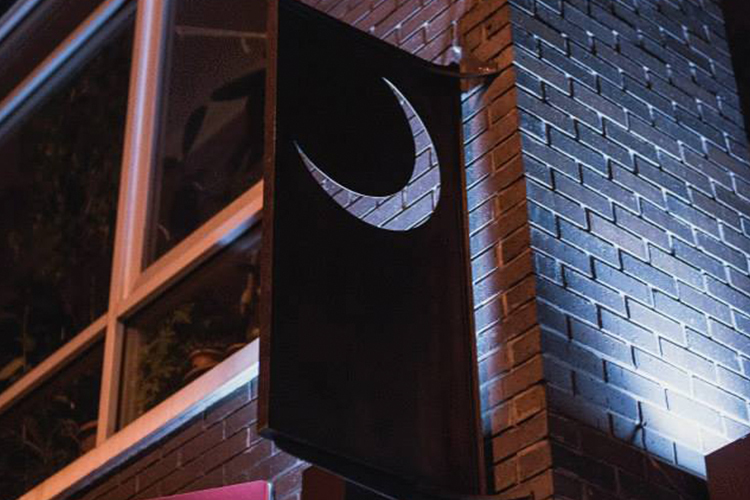 If you are looking for a place to connect with old friends or find new ones, listen to great music, experience one of our unique & custom cocktails or try one of our rotating beers, the moonlight mile is the place for you. Every Drink Achieves An Elusive, Age-Defining balance. Try For Yourself.